No, seriously. She has them all. 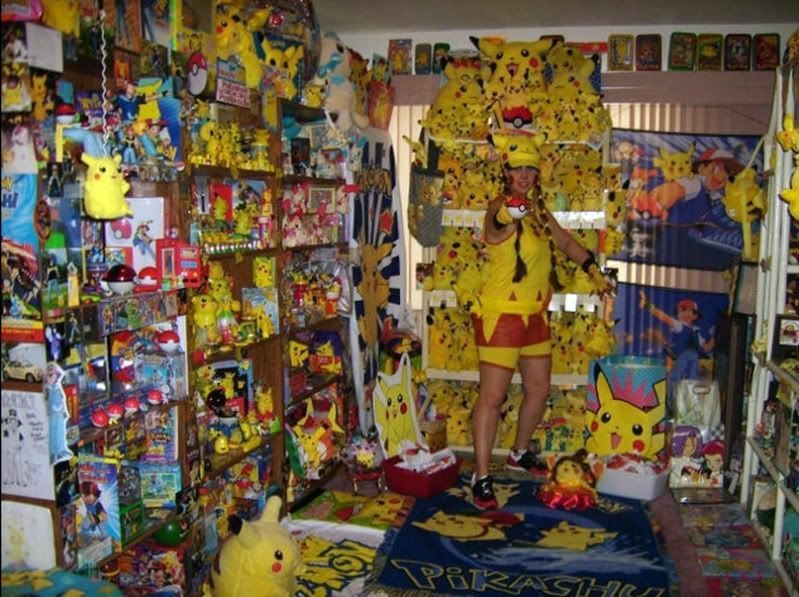 PikaBelleChu is a pika-holic who is even in the Guinness Book of World Records for her collection of over 8,000 Pikachu collectibles. 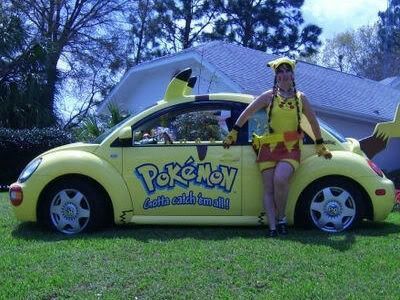 She even has one of the officcial Pokemon Pikachu Volkswagen beetle cars which is affectionately named PikaBug. I know what to do.K first you have to have beaten Misty in the cerulean gym.Then when the person that gives you Bulbasaur. You talk to her and she sees the badge.